Experience the stability and strength of the industry’s leading floating steel dock system. RhinoDock steel dock systems offer a level of security and stability that an aluminum floating system cannot match. With RhinoDock, your dock becomes an extension of your home — providing you with a safe, secure system for you and your family. RhinoDock’s premium flotation paired with concrete decking and a marina-grade steel frame is the smart choice for any waterfront owner. Strength and durability with aesthetic appeal — this is what you get from the RhinoDock hip roof. With a clean, beautiful design and all the strength you’ve come to expect from a Rhino system, this roof option provides the best in terms of both form and functionality. 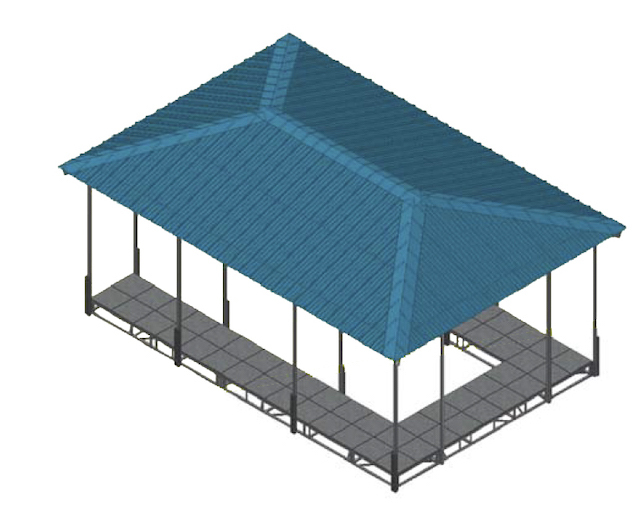 Add a hip roof to your traditional system, or choose an upper deck layout for the ultimate in waterfront living. 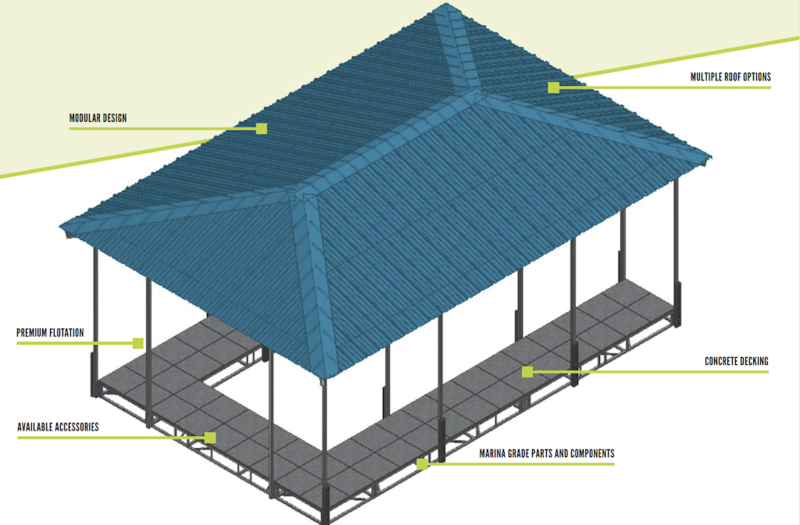 Our traditional gable roof design provides versatility, durability and premium watercraft protection. 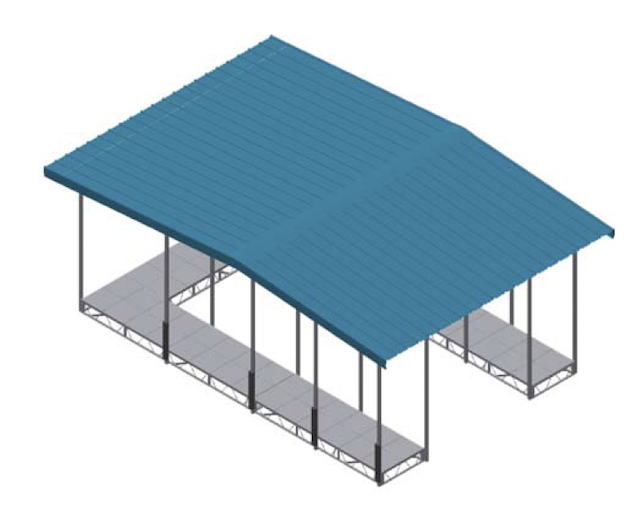 Our most economical option, the gable roof design can be customized to fit your specific dock layout. Take your dock to the next level. 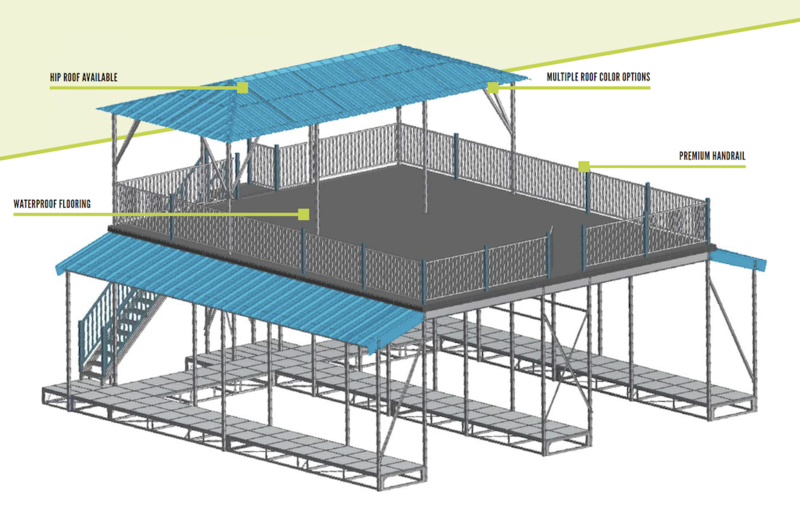 We’ve combined the strength and stability of our galvanized steel dock system with first-class look and functionality for an industry-leading dock experience. Our aluminum upper deck features waterproof flooring and premium handrails to provide an attractive patio space and the best in outdoor, waterside living.